Bora-hansgrohe's Emmanuel Buchmann has taken a solo victory at the fifth stage of Itzulia-Vuelta al Pais Vasco. The German rider also climbed to the top of the overall standing. The Queen stage of the Spanish race was 149.8 kilometres long between Arrigorriaga and Arrate over a route that featured five climbs of the third category and two of the first category, including one in the last kilometres of the day. With around 35 kilometres to go, Emmanuel Buchmann (Bora-hansgrohe), Sergio Henao (UAE-Team Emirates) and Madouas launched an attack and could create a gap with the pack. In the penultimate climb, Buchmann changed the pace and continued on his own, building an advantage of around two minutes over the peloton. 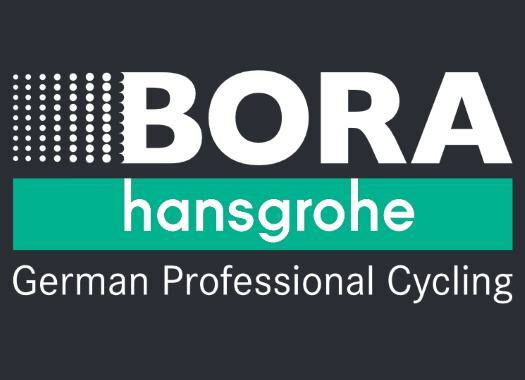 The German rider of Bora-hansgrohe could keep the gap and crossed the finish line on his own, one minute and eight seconds ahead of Astana's Ion Izagirre, and took the lead of the General Classification. The Spaniard arrived to the finish line with Adam Yates (Mitchelton-Scott) and Jakob Fuglsang (Astana). UAE-Team Emirates' Tadej Pogacar and Dan Martin crossed the finish line at one minute and 24 seconds from Buchmann. The leader until the fourth stage, Maximilian Schachmann dropped to the third place of the overall classification. The last stage of the Spanish race will be 118.2 kilometres long from and to Eibar and will include three climbs of the third category, one of the second and two of the first category.